Summary: The little Fish and the Crocodile is a fable from the rainforest in the Odzala National Park in the Republic of Congo told by the children of the Sanza Mobimba Kindergarden. Local kids were encouraged to draw elements of nature. The children progressed from initial character creation, to storytelling and development. 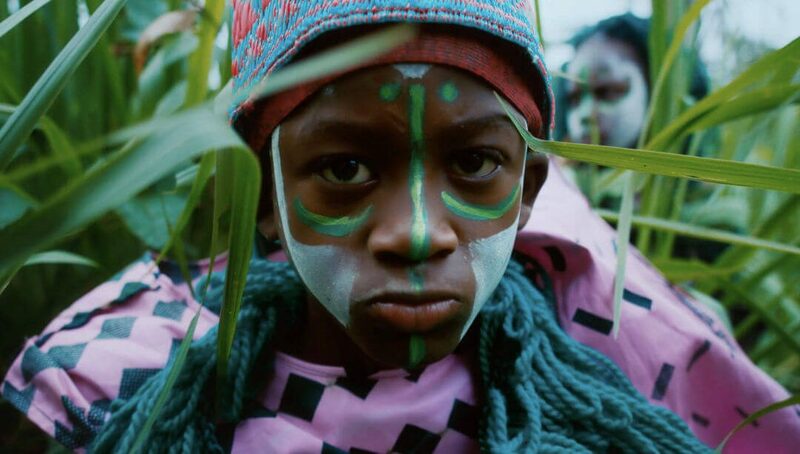 All creative content in this traditional Congolese story, including art direction, acting and stage design, has come from the children themselves. Adorned in costumes made from the natural elements of their home, the children are also the proud actors in their own adaptation of this traditional Congolese story.